I overheard a conversation at Starbucks a few days ago. Two young women who looked to be in their early 20’s were talking about Christmas shopping for their boyfriends. One said she wished she know what he was getting her, so she’d know how much to spend on him. The other agreed and said she’s always given her boyfriends better gifts than they gave her. She sounded a bit annoyed by that fact. The exchange reminded me of an “aha” I had a few years ago. With the holidays coming, perhaps it bears repeating. If we want to experience joy this season, we need to stop keeping score in our relationships. I wrote and posted a message last January that seems especially relevant now, with the holidays upon us. 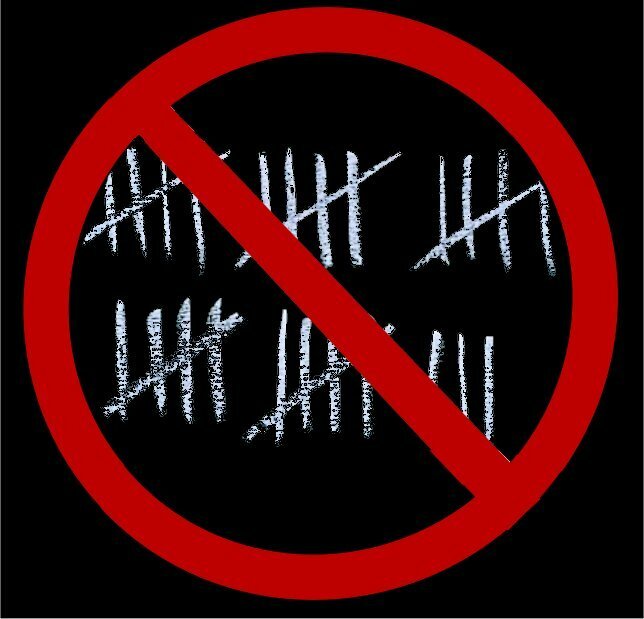 Keeping score is the fastest way to assure disappointment and resentment. Click here to travel back in time and read the original post.